The great land of United States has been blessed with more natural wonders than we could ever possibly count. However, the South can sometimes get overlooked by tourists, which is actually quite a mistake. 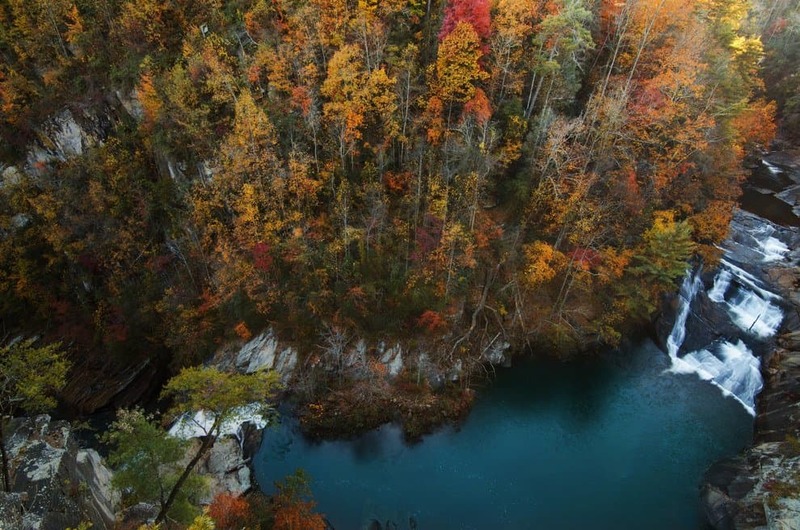 Turns out, the South has a lot to offer — not just when it comes to food and people, but also the view and natural wonders. We’ve gathered the 10 magical places in the South you don’t want to skip when travelling, so check them out below! The Blue Ridge Parkway is situated in North Carolina and Virginia. 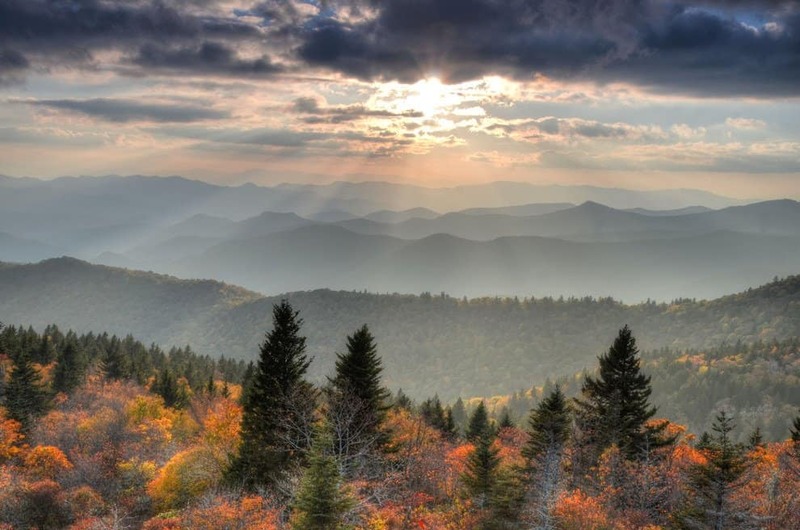 Halfway across the Blue Ridge Mountains and down to the Great Smoky Mountains National Park. Nature lovers’ dream come true. 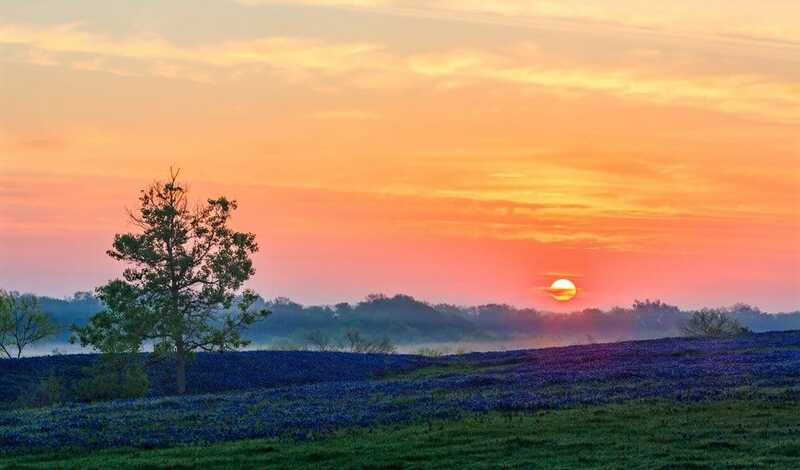 The Texas’ bluebonnet fields are a sight each person should see at least once in their life. It’s an unforgettable experience, and the best way to experience it is to walk through the Ennis Bluebonnet Trails. 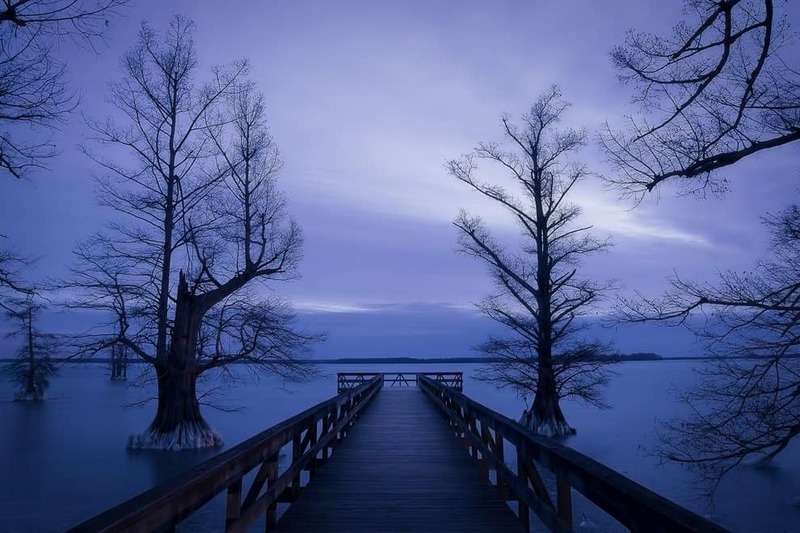 Reelfoot lake came to life when a forest got flooded after a series of earthquakes in the nineteenth century. The lake is one of the most beautiful sites in the whole state of Tennessee. 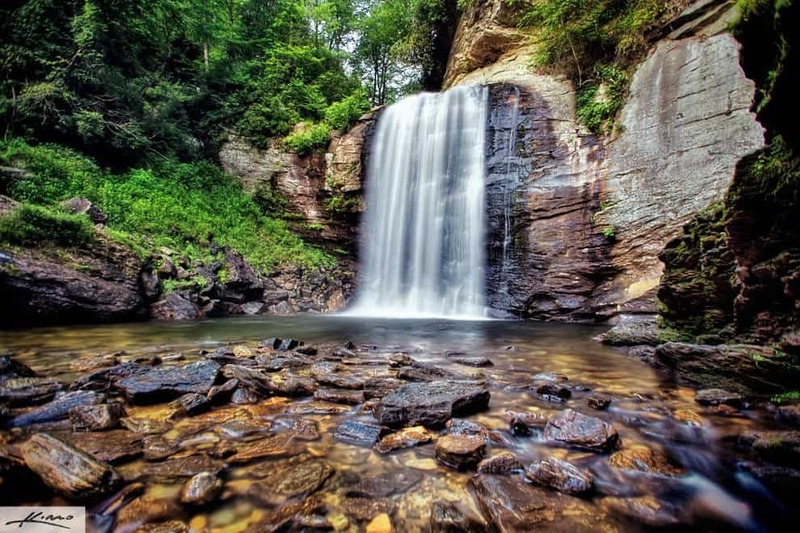 The Looking Glass Falls are situated in North Carolina. The falls are a sight to behold, with the water falling at such angle and speed that they actually resemble looking glass. 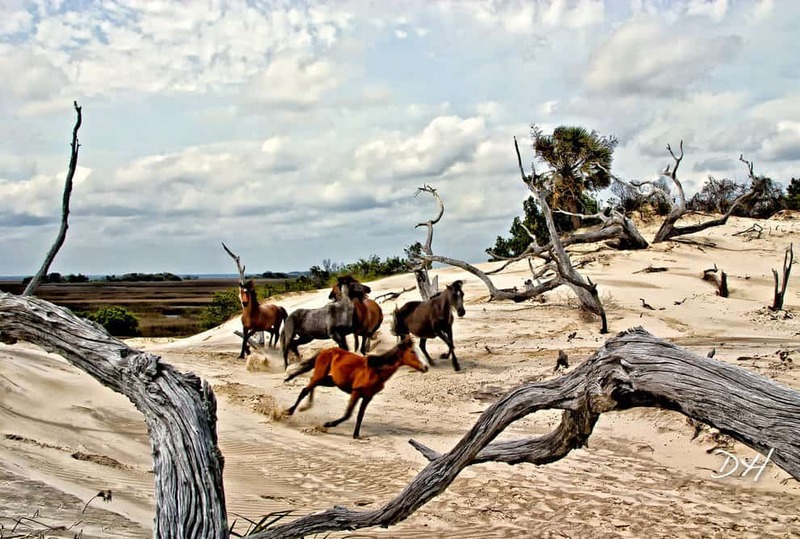 Situated on one of Georgia’s sea islands, the Cumberland Island is widely known for the miles long, sandy beaches and wild horses running around. 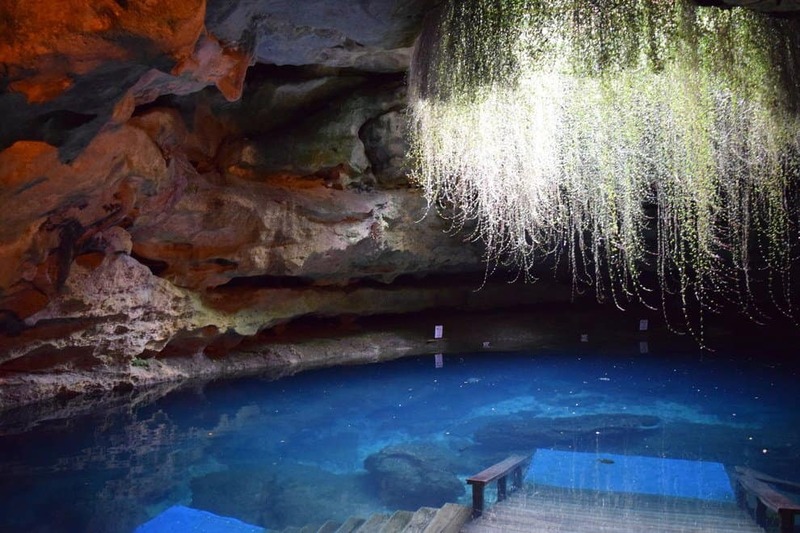 The Devil’s Den, which can be found in Williston, Florida, is a magnificent site. This is one of the oldest recorded diving holes in the state, and should be visited if you’re near the area. 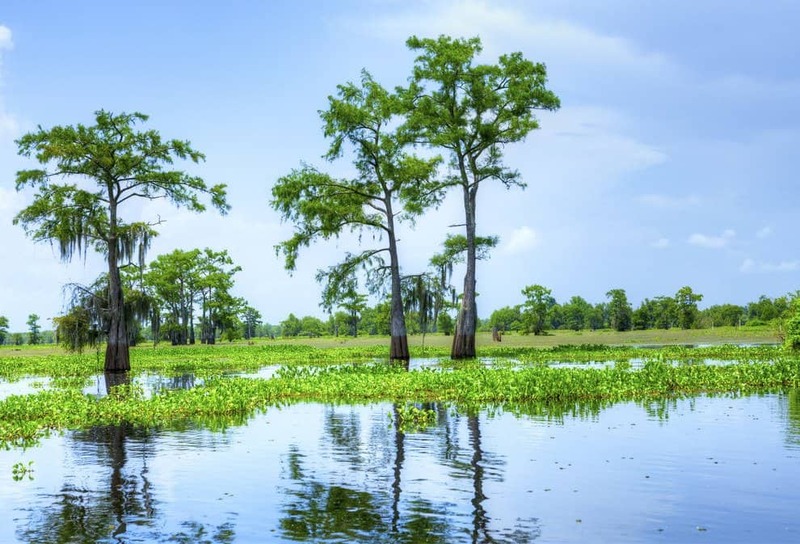 Atchafalaya Basin is the America’s biggest river swamp. It’s over 150 miles long. The area looks like something out of a dream. Tallulah Gorge is a canyon in North Georgia. It is very well known for its magnificent waterfalls and beautiful woods. 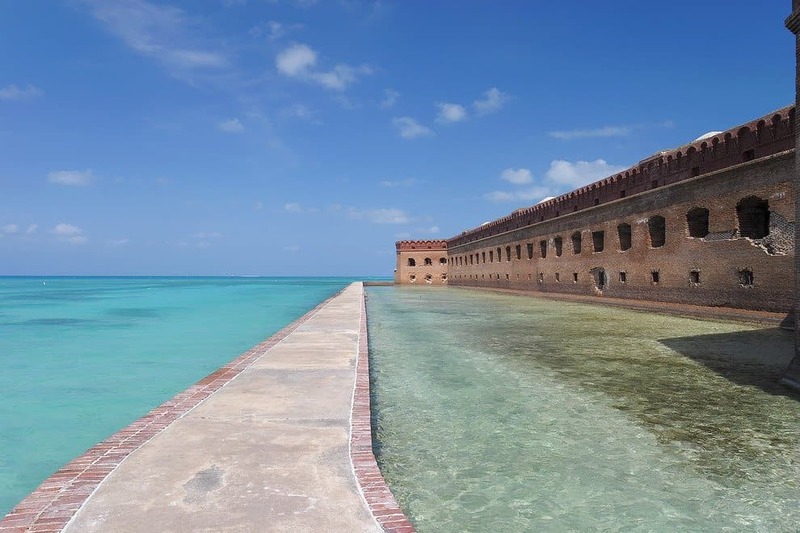 The Dry Tortugas is actually a few islands situated 70 miles off the coast of Florida. The most impressive out of the bunch is Garden Key that features an unfinished fortress. 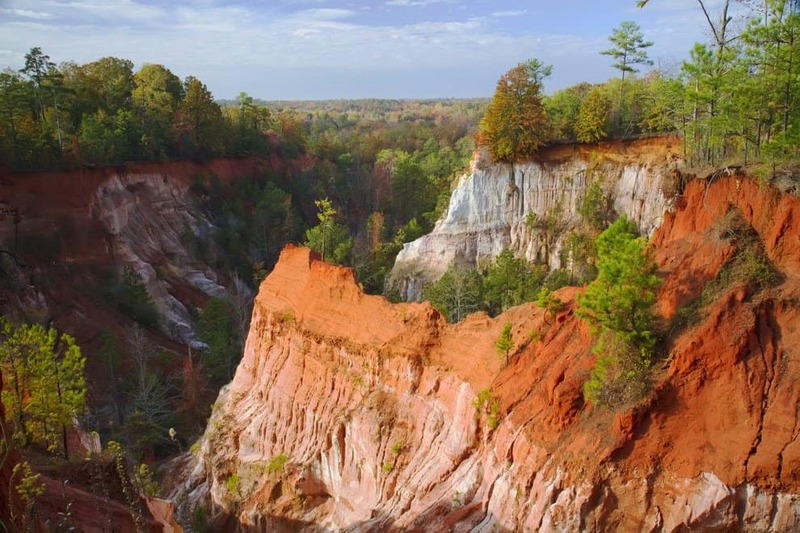 Providence Canyon isn’t really a natural phenomenon, but more of a human mistake that came to exist when farmers poorly treated land back in the nineteenth century. However, today it’s a beautiful spot that attracts huge amounts of tourists and nature lovers.